The very first meeting of the Verkhovna Rada‘s [Ukrainian Parliamentary] Committee on National Security and Defense (of which I am a member) ruled to resume the work of the temporary parliamentary commission of inquiry into the tragic events that led to the death and capture of soldiers of the volunteer battalions and the Armed Forces of Ukraine near Ilovaisk. This decision is very right and necessary! 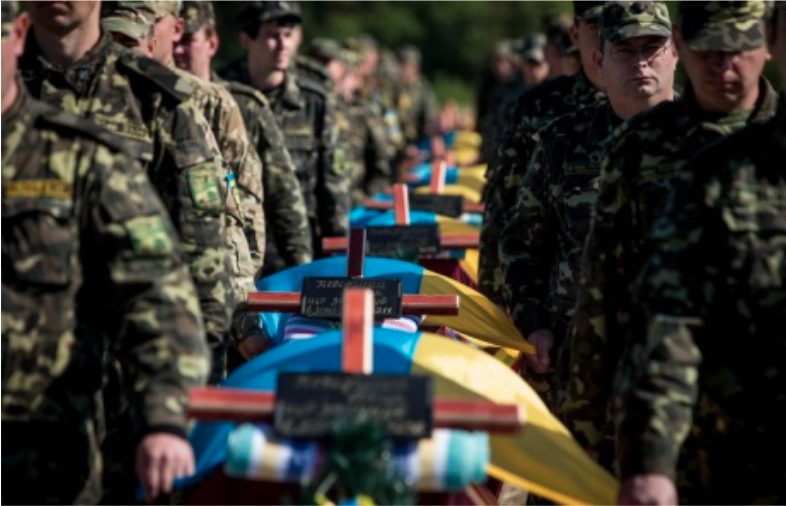 Until we dot all the i’s and cross all the t’s on the subject of the Ilovaisk tragedy, we cannot speak about any conclusions that the army must draw from their own tragic experience. Including conclusions regarding the staff. This means that the time bomb that is the irresponsibility and lack of professionalism of the generals keeps on ticking, both in the ATO [anti-terrorism operation] headquarters, and in the General Staff. But here’s the problem that I see in this investigation. 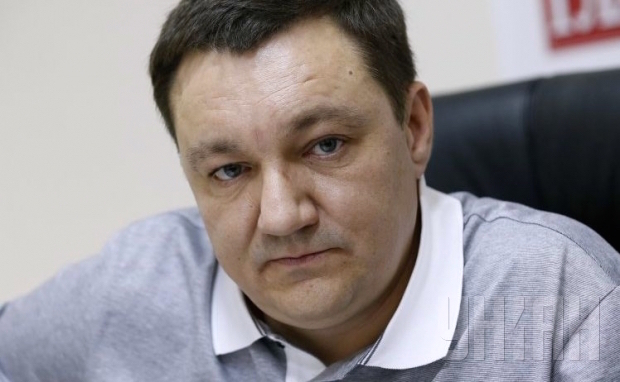 In early September, the Prosecutor General’s Office ordered a military and tactical expert analysis to be carried out regarding the actions of officials in the course of the Ilovaisk events. The National Defense University was entrusted to carry out the analysis. Since then, we have yet to hear any expert conclusions (after a mere… 3 months!). It’s worth noting that the National University of Defense of Ukraine (NUDU, the former Academy) is subordinated to the Ministry of Defense, rather than the General Staff. This means that, at first glance, the assigned experts – instructors with the Department of Minor Strategy (or the NUDU Command and Staff Institute of Troop Deployment) – do not appear to be directly subordinated to persons subject to the investigation. But that is only true at first glance. Let’s open the the Internal Service Regulations of the Armed Forces of Ukraine, and read the section on “Commanders and subordinates, senior and junior in rank” – which clearly states that all “generals of the army of Ukraine, Colonel-Generals, and Admirals,” have seniority in rank to all “senior and junior officers.” [In addition to subordination by rank,] the second type of subordination is by the position held – for example, the Chief of Staff, being the Chief of the Armed Forces, is also the Chief for all the other soldiers of the Armed Forces of Ukraine. So, here’s a tricky question added to the mix: can some instructor [who holds a rank of] Colonel conduct an “independent” assessment of the actions of his superior? Personally, I have strong doubts about this. This problem should be solved first (suspending the generals from duty for the duration of the investigation, while the country is at war, obviously, would not be the wisest of decisions). But until the data is analyzed objectively, we cannot attribute specific blame to specific officials – and, accordingly, we cannot find the real culprits. The investigation should operate based on facts, not emotions. I hope we can solve this problem and develop proposals within the Verkhovna Rada Committee in the coming days. Because any further delay in the investigation is, at the very least, a disrespect of our fallen heroes. And let us not forget about the “time bomb,” either. This entry was posted in Dmitry Tymchuk, English, English News, South&Eastern Ukraine, War in Donbas and tagged #RussiaInvadedUkraine, #UkraineUnderAttack, Dmitry Tymchuk, Ilovaisk, Ilovaisk Commission, Ukraine. Bookmark the permalink.